What do you cook for the people you love? 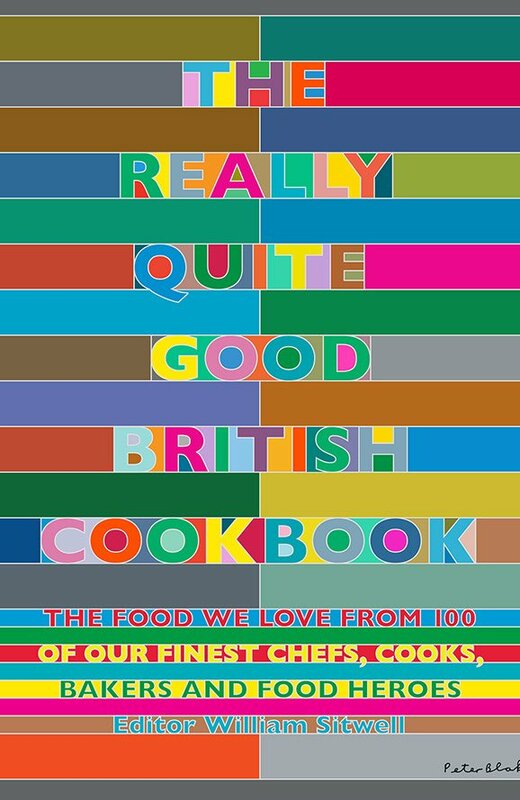 Asked this question, 100 of Britain’s food heroes have shared their most beloved recipes to make this extraordinary cookbook. Nigella Lawson divulges how to bake her Chocolate Guinness Cake, Rick Stein fries up Shrimp & Dill Fritters with Ouzo, and Yotam Ottolenghi would serve Pea & Mint Croquettes. 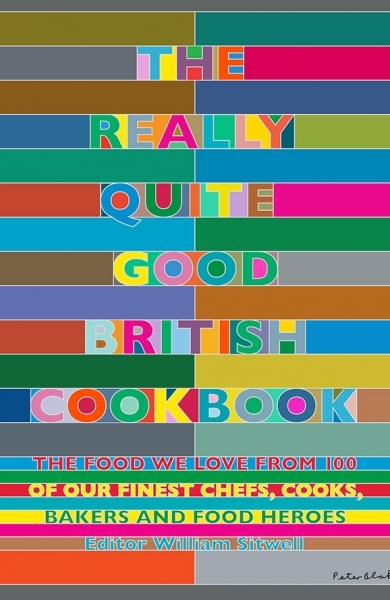 These are just a few of the incredible recipes provided by the best and brightest on the British food scene, including chefs such as Raymond Blanc, Gordon Ramsay, Jamie Oliver, Delia Smith, James Martin, Nigel Slater, Thomasina Miers, Mark Hix, Jason Atherton, Marco Pierre White, Claudia Roden and more. 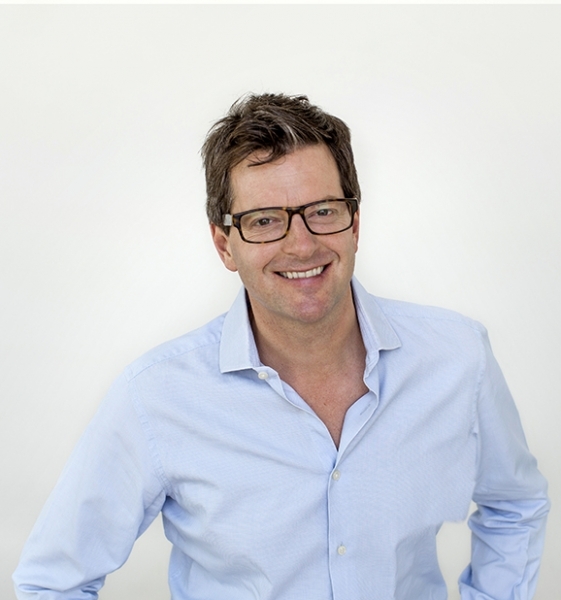 Compiled by award-winning food editor and author William Sitwell, The Really Quite Good British Cookbook is keenly anticipated and a stunning object in its own right. 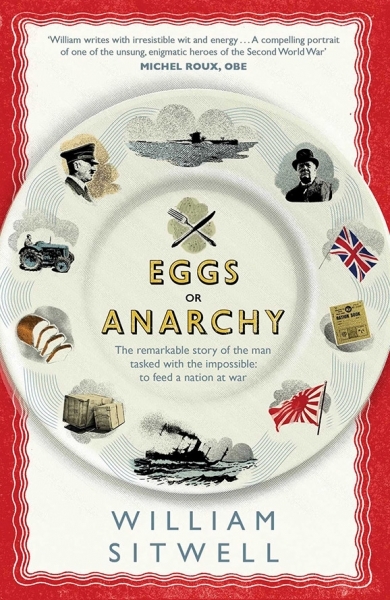 Ultimately it is a celebration of the breadth, creativity and richness of Britain’s unique food culture.